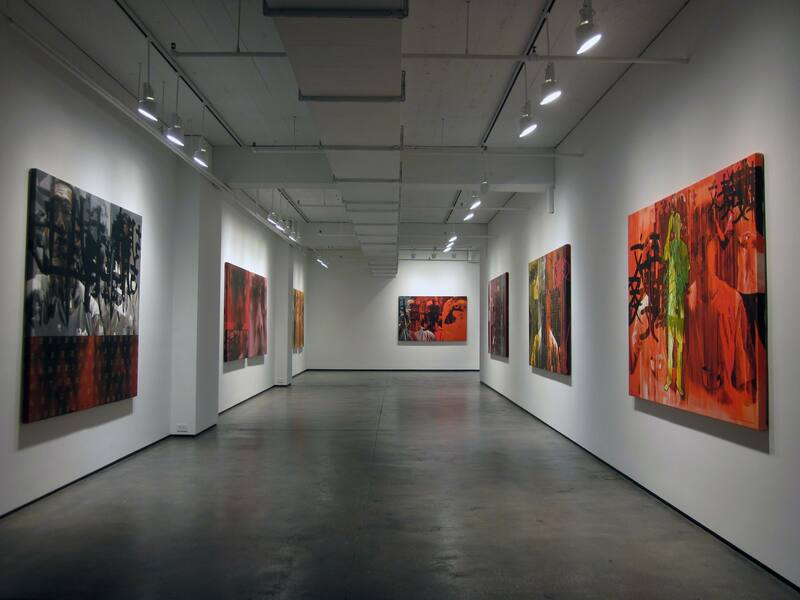 Tyler Rollins Fine Art is pleased to present FX Harsono’s first solo exhibition in the United States, Writing in the Rain, taking place at our gallery in New York from March 1 – April 14, 2012. 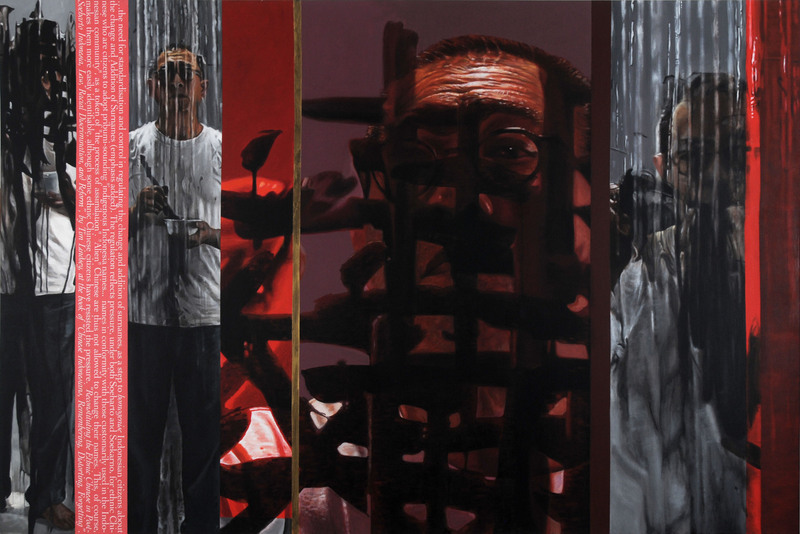 One of Indonesia’s leading contemporary artists, Harsono has been a central figure of the Indonesian art scene since the early 1970s. 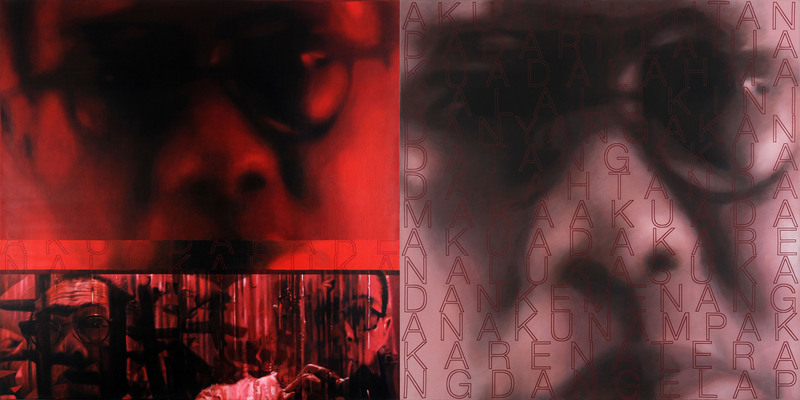 Over the course of recent decades that have seen enormous transformations in Indonesia, Harsono has remained deeply engaged with social and political issues, exploring the role of the artist in society, in particular his relationship to history. The position of minorities in Indonesia, especially his own Chinese Indonesian community, has been a major focus of his work as he investigates his own family history and the way it reflects broader issues in Indonesian society. The recovery of buried or repressed histories, cultures, and identities – and the part that the artist can play in this process – are an important preoccupation. 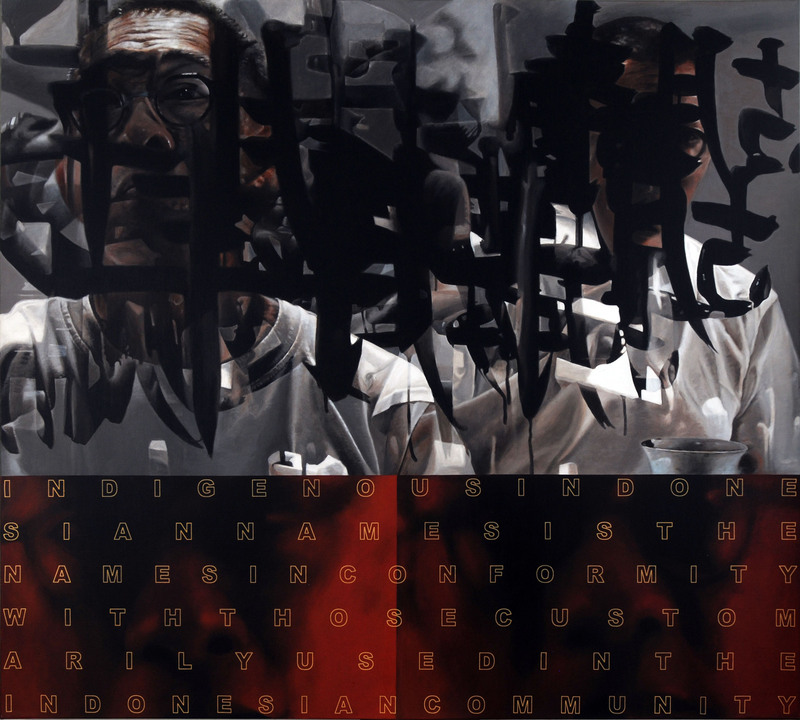 Through looking into his own past, Harsono is able to touch on concerns that resonate globally, foregrounding fundamental issues that are central to the formation of group and personal identities in our rapidly transforming world. 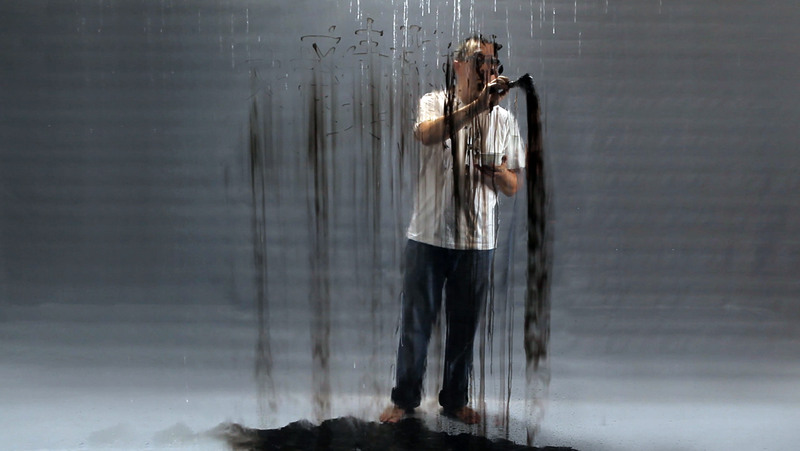 Writing in the Rain centers on a new video of the same title, a stark depiction of the artist with an ink brush writing his name in Chinese characters as rain slowly washes the ink away. It is a powerful meditation on loss, remembrance, and the endurance of personal and cultural identity. 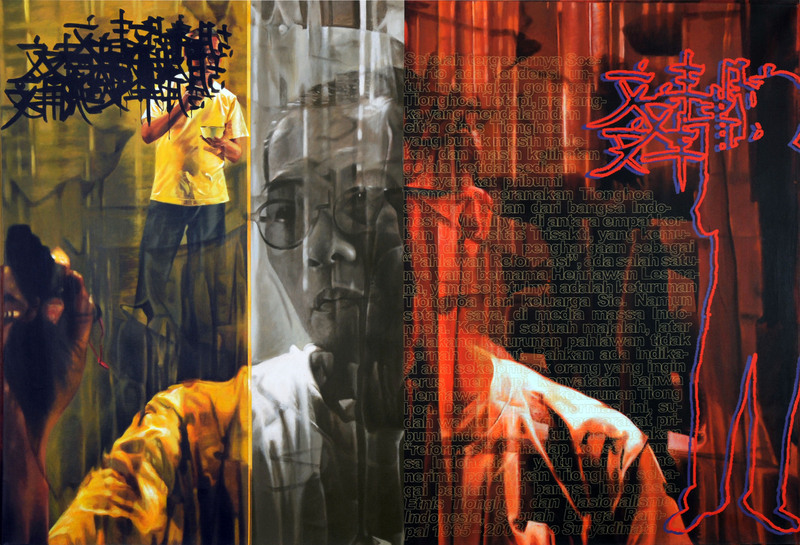 A series of seven paintings features images taken from the video with added quotations from legal documents, poetry, and books relating to the history of the Chinese Indonesian community. 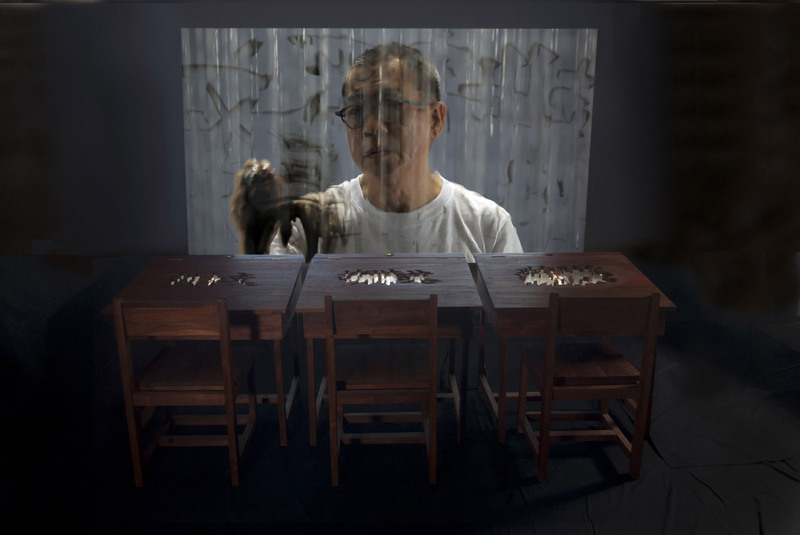 A major retrospective, FX Harsono: Testimonies, was presented at the Singapore Art Museum in 2010, showcasing many of Harsono’s important installations along with paintings, photographs, and videos. 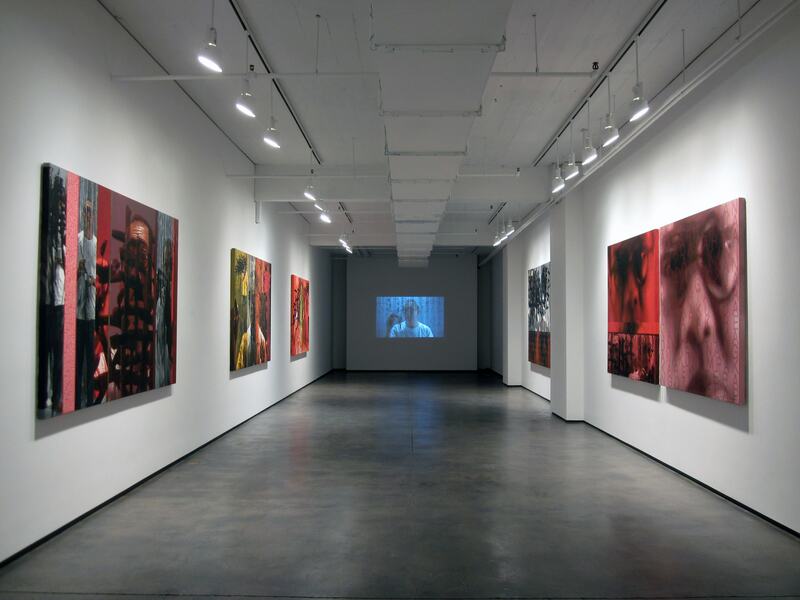 His work has been shown in a number of museum exhibitions in Asia, Australia, North America, and Europe. He was a participating artist in the first Asia-Pacific Triennial of Contemporary Art in Brisbane, Australia (1993). 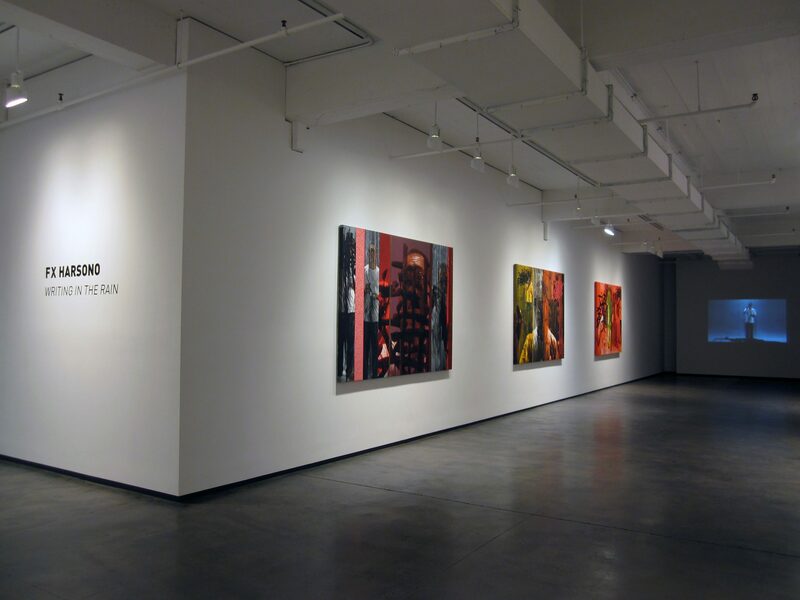 In the United States, he was featured in the groundbreaking exhibition, Traditions/Tensions: Contemporary Art in Asia, at the Asia Society in New York (1996), and more recently in Taboo and Transgression in Contemporary Indonesian Art (2005) at the Herbert F. Johnson Museum of Art, Cornell University. 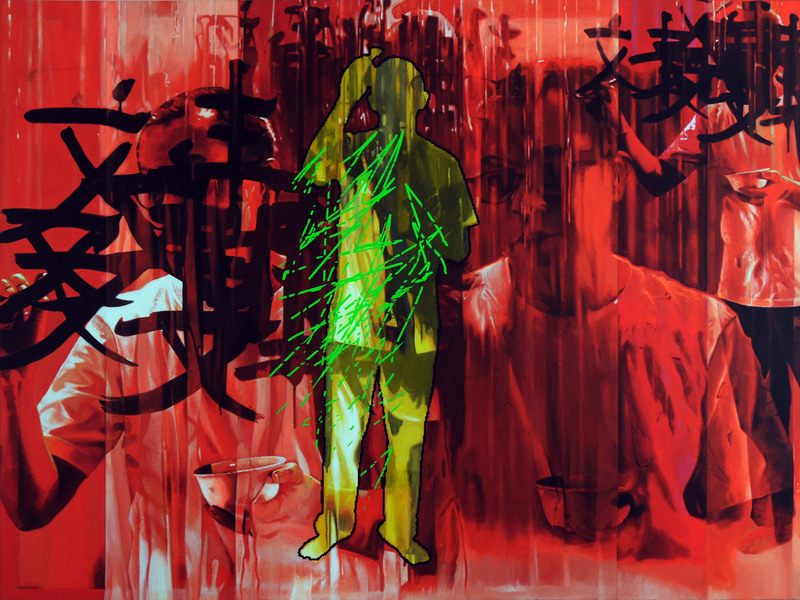 Recent international exhibitions include: the Nanjing Triennale (2008); Beyond the Dutch at the Centraal Museum, Utrecht, the Netherlands (2009); and Contemporaneity/Contemporary Art in Indonesia at the Museum of Contemporary Art, Shanghai, China (2010). 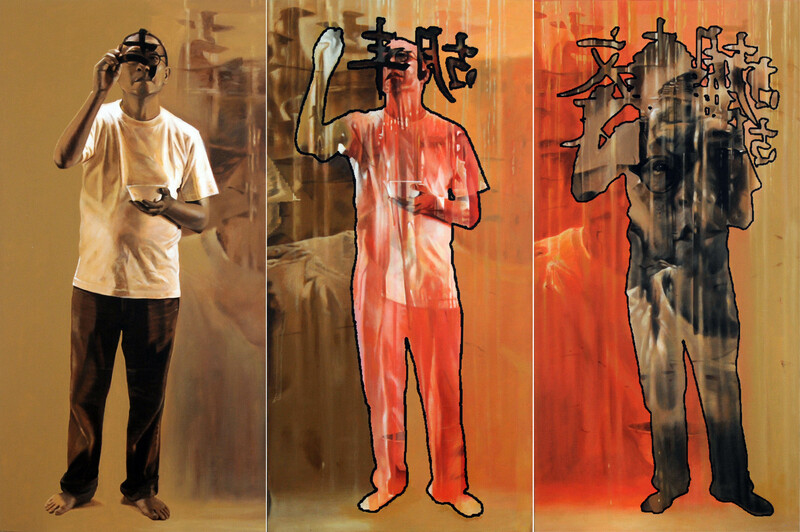 In 2011, his work was featured in three group exhibitions in Australia: Edge of Elsewhere at the 4A Centre for Contemporary Asian Art in Sydney; Closing the Gap at the Melbourne Institute of Fine Art; and Beyond the Self: Contemporary Portraiture in Asia at the National Portrait Gallery in Canberra. 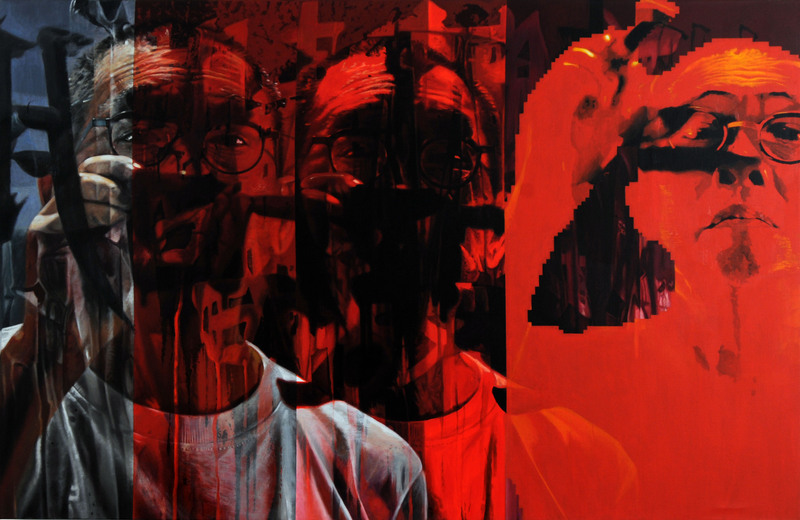 Also in 2011, his work was included in Beyond the East at MACRO in Rome as well as Negotiating Home, History and Nation at the Singapore Art Museum.